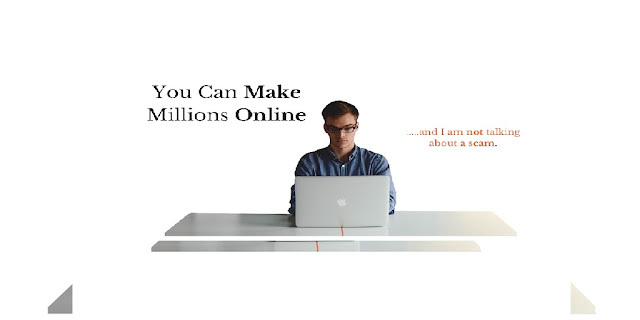 BSc IT Books: Earn Money From YouTube - Here It's How? Home Technology youtube Earn Money From YouTube - Here It's How? Earn Money From YouTube - Here It's How? Today I'm going to tell you guys how to make money from YouTube sitting at home. Using these tricks you can earn at least a minimum amount of five thousand Rupees (Rs.5000/-) per month. First of all I would like to share my analytics and YouTube earnings report with you all so you all can trust me that.. YES I'M CORRECT. I get paid of Rs. 7000/- approx Indian Rs from Google for YouTube videos. See below image. Also I get paid approx Rs. 5000/- by Google Adsense in last month August 2017. 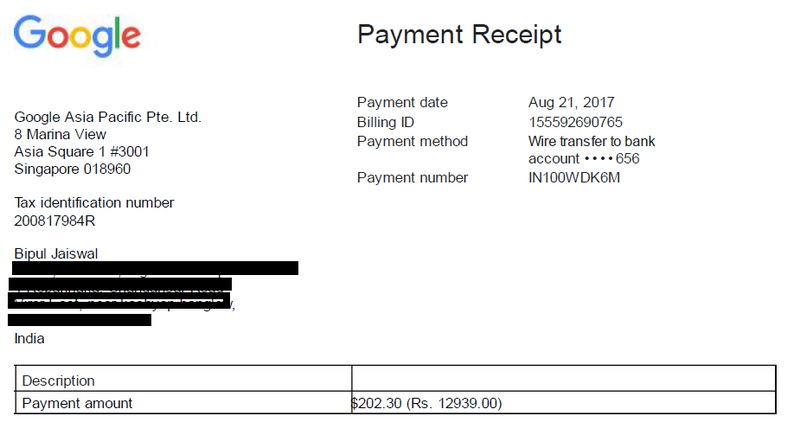 See below Google Payment Receipt issued to me in the month of August 2017( August 2017 payout List). It was all about my earnings by Google and YouTube that I shared just for a justification purpose so you can start with me. Ok, So let's discuss about steps. How to make money from YouTube. Log In to your Google account and go to YouTube. Now set a custom header image for your channel account. Now It's time to upload a video. 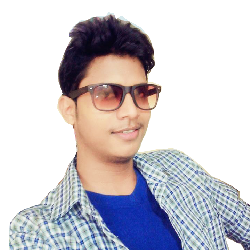 After successful upload publish it. Then turn ON Monetization settings under Creator Studio>Channel>Monatization>Turn ON. You're done. Now Google will display automatically ads on your uploaded videos and you will earn money. Once payment there sold of 100$ will reach into account. You'll get paid. Please don't upload copyrighted video or audiovisual content, so that in return you can get blocked by YouTube. Any one if having any problem while creating/performing above task can reach me at info@bscitbooks.com or can Twit your problem at Twitter/Facebook. Subscribe us for more updates related to Technology/Earning. All the best & Happy earnings!